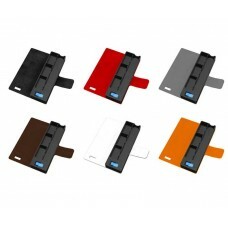 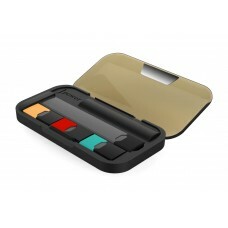 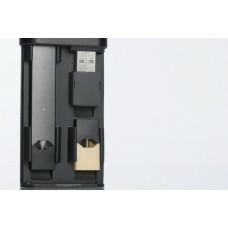 Typhon Charging Case for Pax J..
JUUL WRAPS 12ct. 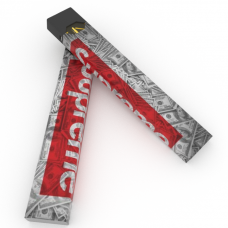 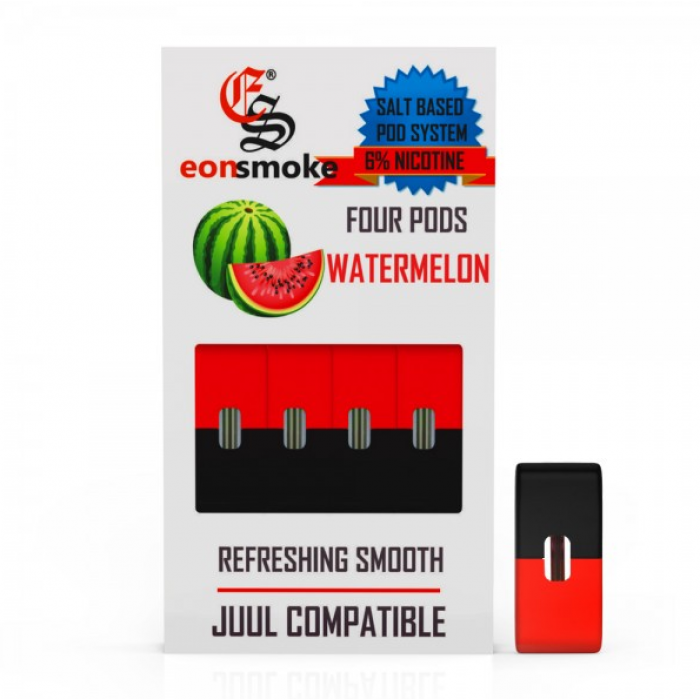 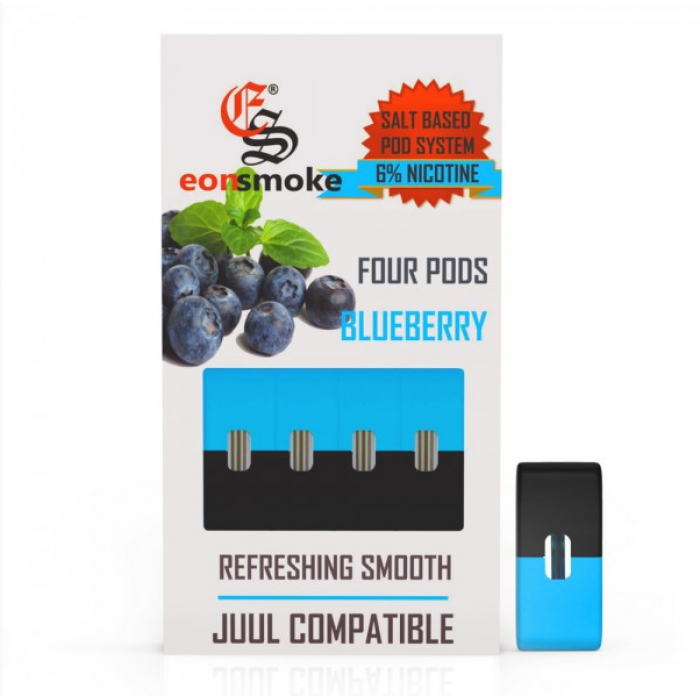 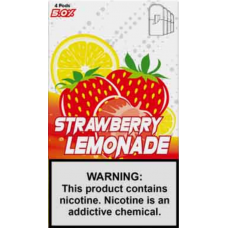 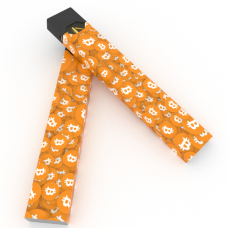 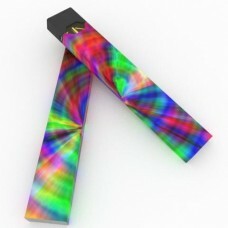 (ASSORTED COL..
JUUL WRAPS 130ct. 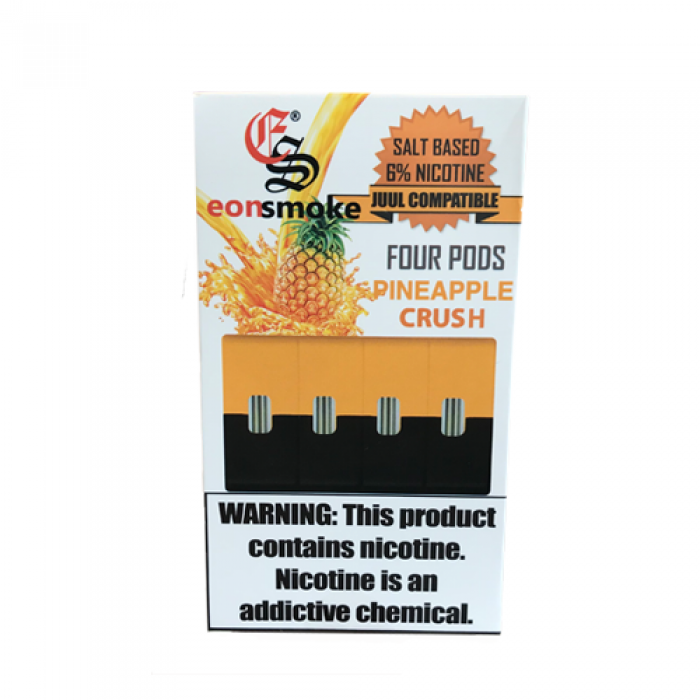 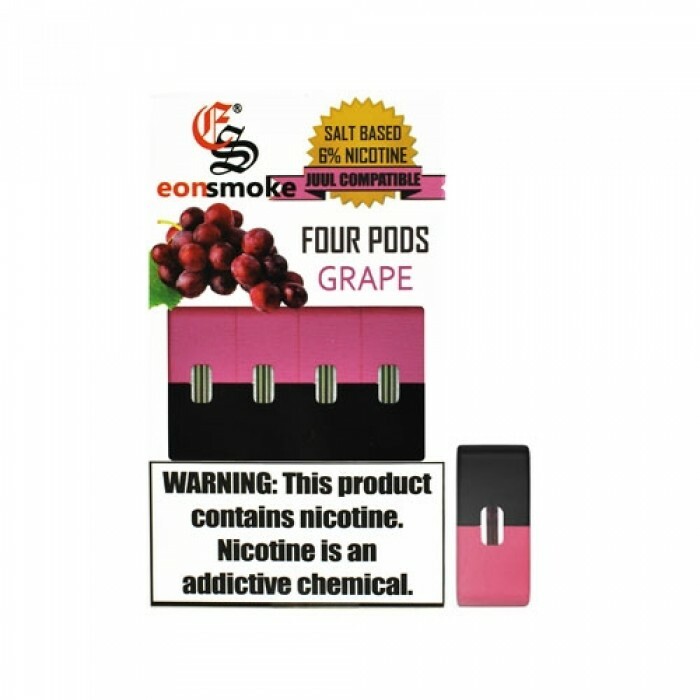 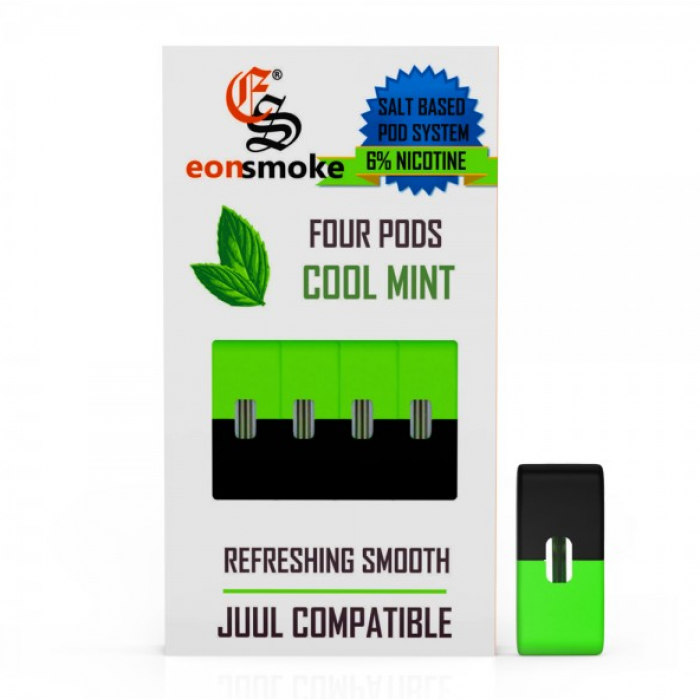 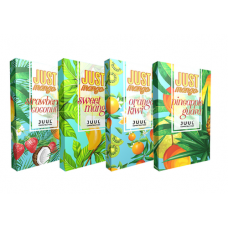 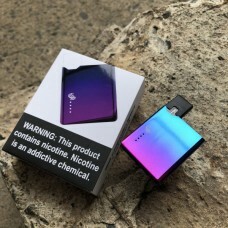 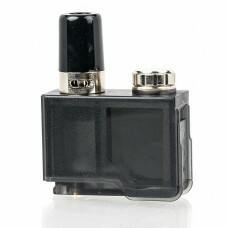 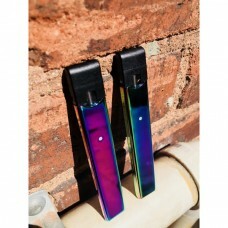 (ASSORTED CO..
FOGG DISPOSABLE POD DEVICE [10..
Lost Vape Orion DNA Go Replace..
UWOW JPOWER (Juul AIO charger)..
Just Mango pods [8 -(4 pack)] ..
ULTRAMAX PODS [8 -(4 pack)] - ..
UOYO Charging Box (Juul AIO Ch..